We are pleased to announce that the Burgoynes Manchester office has moved to the Woodrow Business Centre in Irlam. 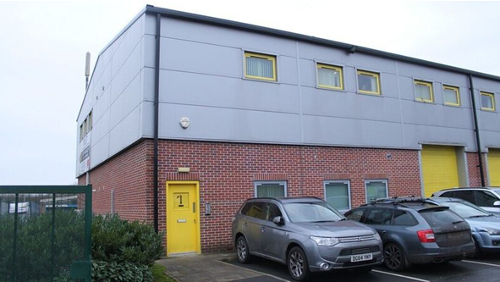 These premises provide modern office space on the first floor, combined with a ground floor workshop and storage facilities for the efficient examination and handling of exhibits. The premises are on a secure site, featuring out of hours remote CCTV monitoring. Please note that our telephone number has also changed. You can now contact the Burgoynes Manchester office on 0161 776 7370. 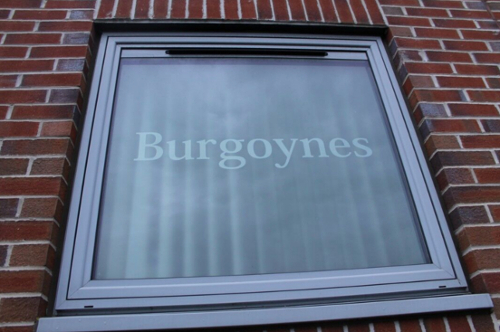 Burgoynes is an international partnership specialising in the investigation of fires, explosions and other major incidents. If you are dealing with an incident which may require forensic investigation, please give us a call on 0161 776 7370 or click here to leave an enquiry so that one of our forensic investigators can get in touch with you.